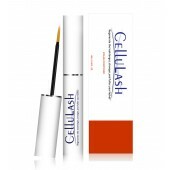 The new discovery of stimulating power of eye extensions CelluLash , the revolutionary Multi-Peptide Technology, is the newly invented eyelash conditioner for lengthen and strengthen lashes. 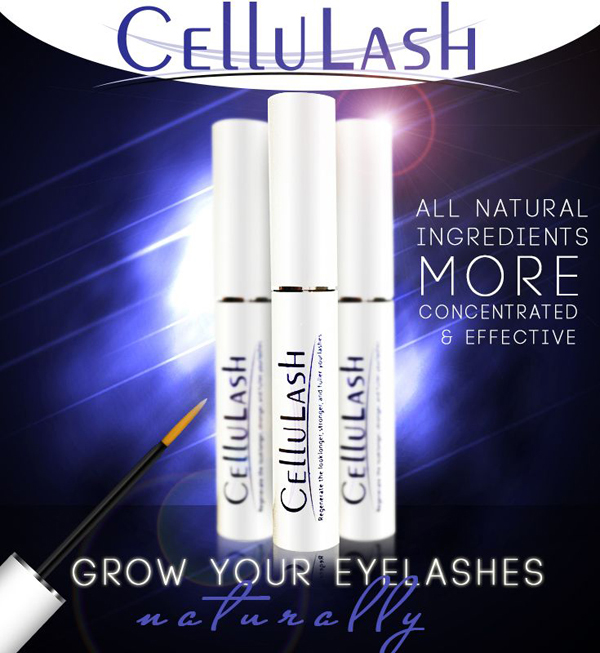 The newest Multi-peptide technology is the active eyelash stimulating substance, combined with an infusion of powerful vegetal extracts helping stimulate the follicle cells to achieve long, thicker, healthy, and beautiful looking eyelash which is better than prostaglandins or prostaglandin contained in other eyelash conditioner. These kinds of ingredients have many unpleasant side effects such as pigmentation and eye irritation.